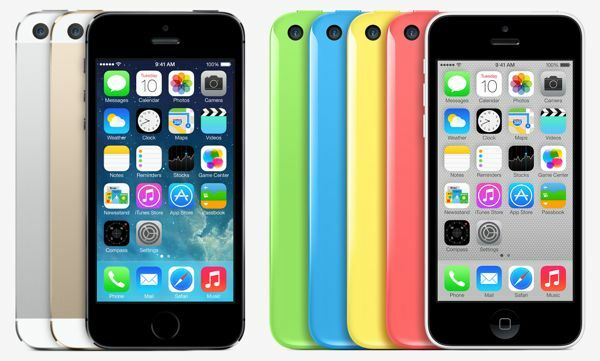 Apple is set to discontinue the iPhone 5c next year, according to a new report from Taiwan’s Industrial and Commercial Times. The news outlet claims that Apple will continue producing the handsets until the middle of 2015, at which point assemblers Wistron and Foxconn will wind down production. This news follows on the back of a similar report from KGI Securities analyst Ming-Chi Kuo, who claims that Apple will do away with both the 5c and 4s, despite both doing well in emerging markets. This is part of an effort to streamline Apple’s handset business, and will mean that all available iPhones will feature the Touch ID technology at the heart of Apple’s mobile payment ambitions. Despite being a bold concept (and actually outselling some pretty big rival smartphones), the iPhone 5c never really did the kind of business Apple would have liked. One of the most commonly-cited criticisms is that, simply put, Apple doesn’t do cheap. Personally, I think the relative failure of the iPhone 5c is less to do with its cheapness, and more to do with the fact that Apple never went all the way with producing a cheap iPhone to compete with the mid-tier Android handsets on the market. Growing market share has never been Apple’s primary goal for iPhones, but the end result of the iPhone 5c was that Apple landed itself with a product that was neither a top-end flagship, nor an affordable entry level device. Still, you can’t blame Apple for trying with its short-lived “c” series.